Aplant appoints Filter Solutions Ltd as Preferred Filter Supplier. 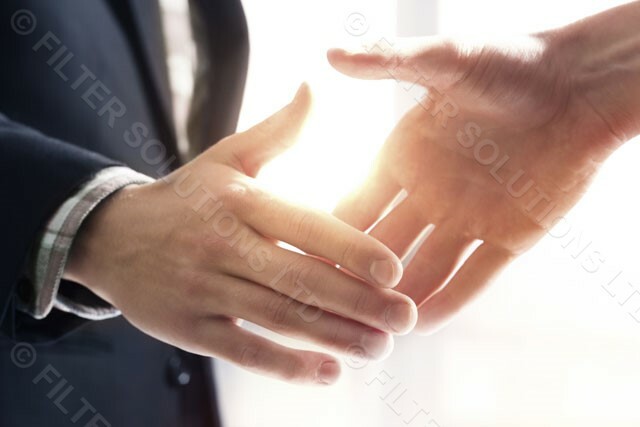 After 12 years of working with Aplant providing innovative filtration solutions and after market filter supply Filter Solutions Ltd have signed an agreement with the UK’s leading plant hirer. This now places Filter Solutions Ltd as the “Preferred Supplier” to more than 120 depots. With the support of leading brands WIX & Baldwin Filters we are able to offer Aplant not only a pleasing price plan but also product of excellent quality. The agreement also acknowledges our provision of experienced generator service engineers who are available to repair and service customer equipment. The Filter Solutions Team are so grateful for this opportunity, very proud and raring to go, thank you.